Ever since I was small, my favourite drink has been water. I’ve never been particularly partial to juice/squash/cordial, and would almost always prefer to drink water. However, when it’s cold or I’m starting to get hungry, I can be persuaded to have a hot chocolate. I also quite like jasmine tea and don’t mind Earl Grey tea, but I never drink coffee. I just can’t stand the smell of it. I’ve tried it many times over the years, but I just can’t see its appeal. 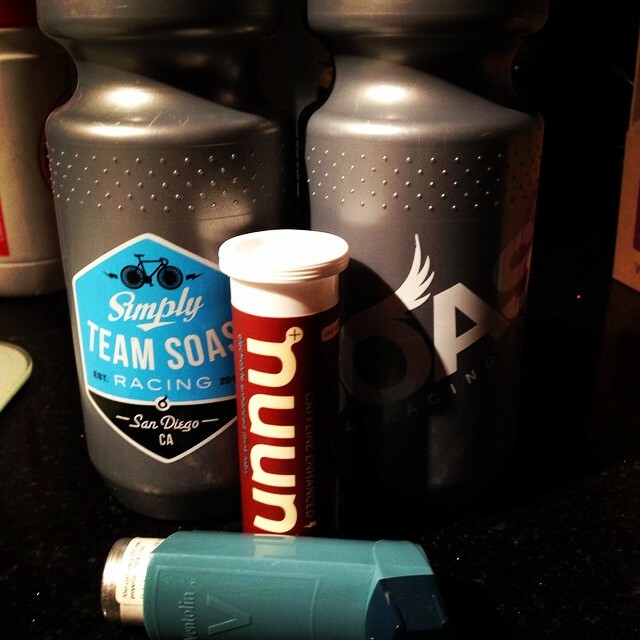 However, when I’m racing and training, I think it can be sensible to use electrolyte drinks. My best ever race result is when I completed Reading Half Marathon in 2012 – my finish time was 1:52:19, which was a PB of nearly 25 minutes! Before that race, I was given a free bottle of cherry Lucozade sport which I drank about 40 minutes before the race started. I ran better than I had ever run before and I think the drink before the start may have had something to do with it. When I’m cycling, I often struggle to replace fluids as I’m terrible at drinking whilst moving, but I’ve been practising all summer and now have enough control over my bike to drink whilst moving. I’ve never bought any electrolyte tabs, but have a small stash of high five zero electrolyte tabs that I’ve received in goody bags at various cycling events. I’ve used them because I have them, rather than because I like them. To be honest, the pink grapefruit flavour is OK, but I don’t like any of the others. If a brand bought out a lime cordial flavoured electrolyte tab, I might like that, but generally, the citrus ones are not my favourite. 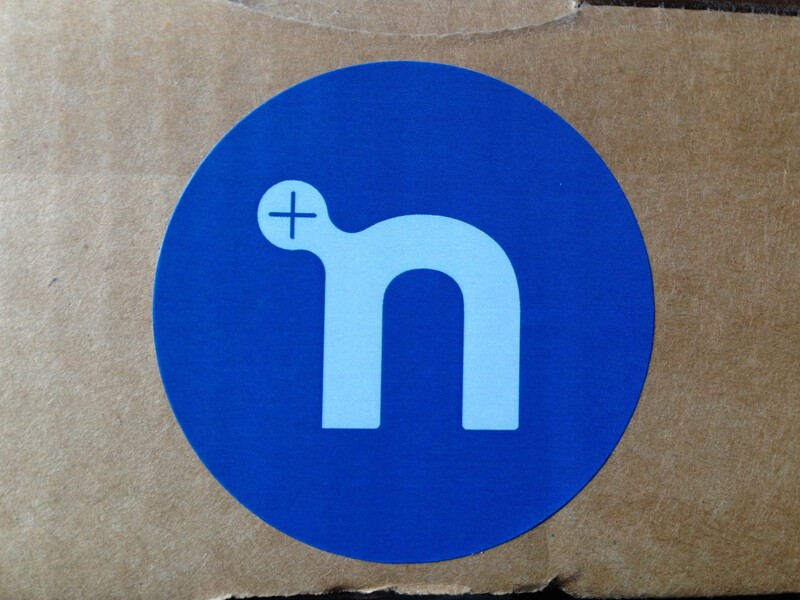 Anyway, a few weeks ago, the lovely people at nuun (pronounced ‘noon’) asked me if I’d like to try their product, and I leapt at the opportunity. If you’ve been following my Instagram account, you’ll have seen plenty of images from the last few weeks when I was trying them out. I also took the three tubes with me to the Embrace camps in Portugal. The tubes make the product easy to carry and they don’t take up a lot of room. It was also the perfect opportunity for me to try something new as I knew that I would be putting a lot of miles in. So, what are my thoughts on each flavour? Apparently, this is nuun’s best-selling flavour. It’s possible to smell the berries and it has quite a sharp tang to it, whilst also being quite sweet. I found it tasty, but I think I would have preferred it if it had a stronger flavour of cherry. That being said, I like it quite a lot and am likely to buy it again in future. I drank a bottle of it after my recent half marathon and it definitely made a difference to my afternoon. I frequently end up dehydrated after long runs, which then gives me a headache, but drinking this helped to stave off the nasty after-effects of a long hard run. 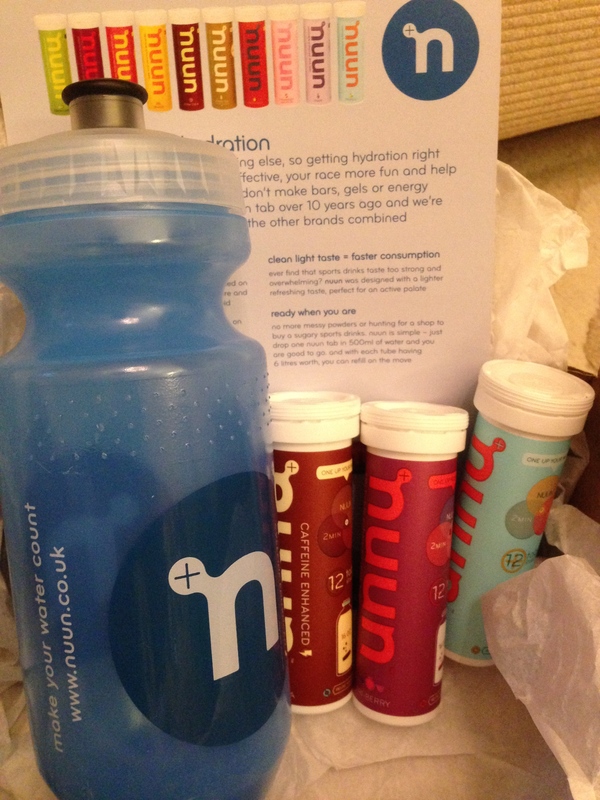 I think this may be a new flavour as there are not currently any reviews on the UK nuun website. The description makes it sound perfect for me – like pina colada with some of my favourite fruit (mango) added. When I tried this, I found it difficult to distinguish between the different fruits. I could instantly detect the pineapple, but the flavour of the mango and the coconut didn’t come through for me. I thought this was pleasant enough, but it’s not a flavour that I’ll be rushing out to buy more of. There wasn’t quite enough aroma of coconut to make it appetising. In terms of doing its job, I think it did help me to keep myself fully hydrated. This comes out as the clear winner for me. I’m not sure whether it’s because it has caffeine in it. When I’m getting towards the end of a long run, I quite often fantasise about stopping at the nearest pub for a class of ice-cold coke, and the flat coke that was served at Challenge Weymouth tasted like nectar from the gods. I liked the flavour of the Kona cola tabs, as it actually tastes like real cola. My husband agreed that the flavour was pleasant, but it was a little too sweet for him. I found this one the easiest to drink. I finished every bottle that I made of it when I was out on long bike rides… I quite often return home with partially filled drink bottles, so this is a positive result for me. 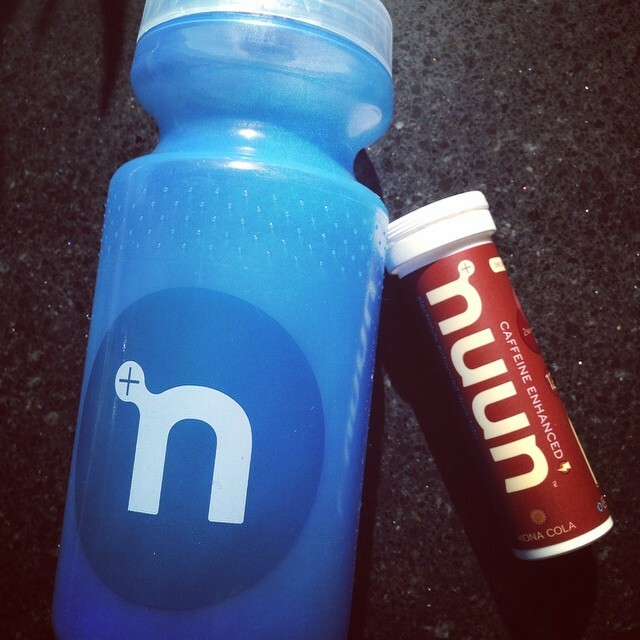 What’s your favourite electrolyte drink? I always have my water bottle with me. I drink roughly 160+ oz. of water a day, and I’ve been doing this for YEARS. It’s crazy. 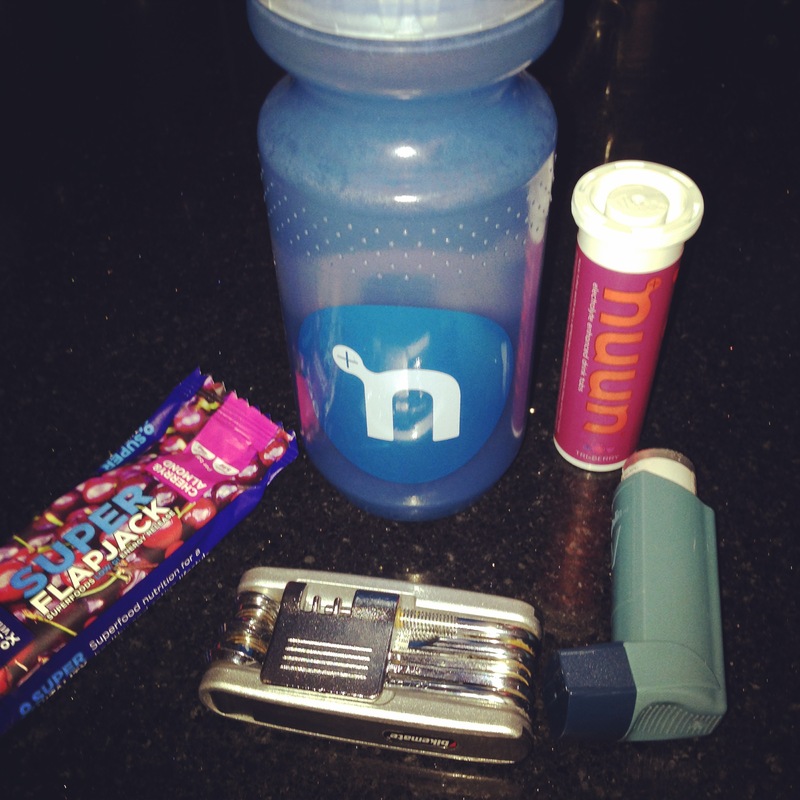 Honestly: I have tried NUUN many times, and felt disappointed in the product. What works for some doesn’t work for everyone! 🙂 I have been very successful with VEGA Sport’s Electrolyte Hydrator. I’ll look out for that. It does seem to be available in the UK, but I’ve never seen it for sale anywhere here. 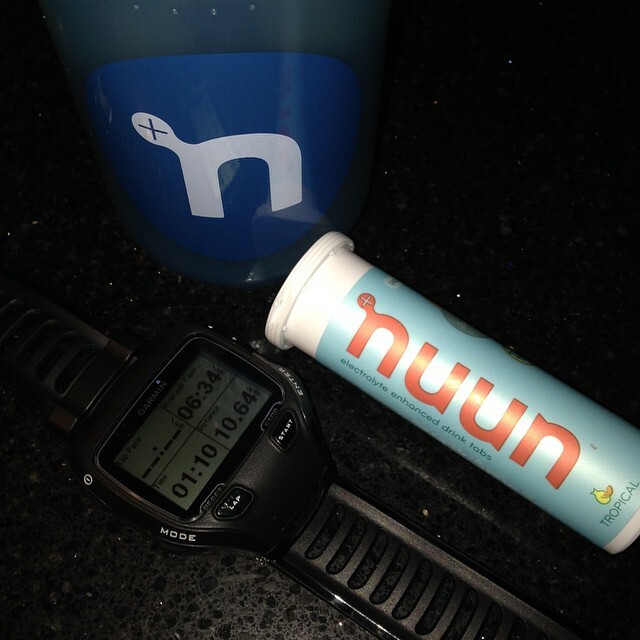 I mostly use water when training, but electrolyte of choice when I need it is Nuun … love the Kola as well! I think they also have a lime one? Drinking coke is probably one of my worst vices (the other being my partiality to sweet foods/chocolate), so I figure that a bit of nuun every now and again (when training) isn’t too bad, and the Kola one tastes really nice.